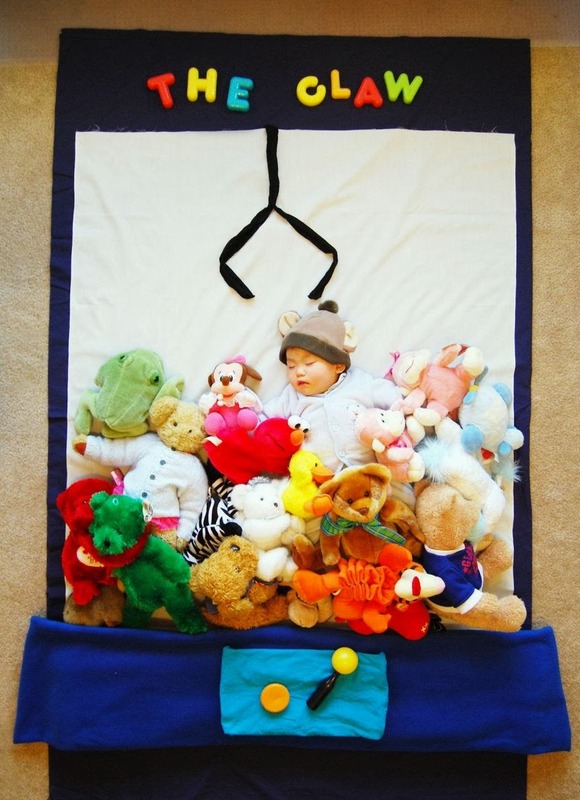 Do babies dream when they sleep, or they simply rest peacefully? 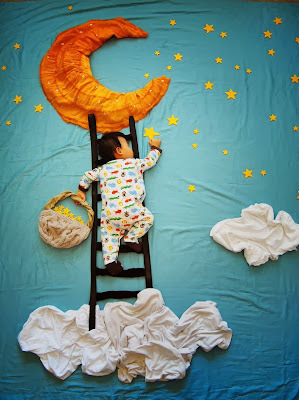 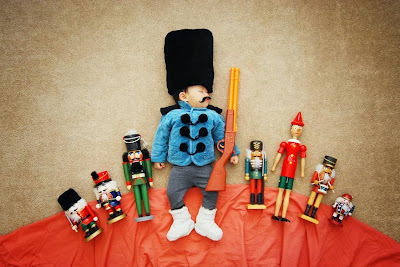 Queenie Liao, a free-lance artist and mother of three boys living in California, has tried to answer this question by sharing the adventurous dramas that her child, Wengenn’s dreams during his sleep. 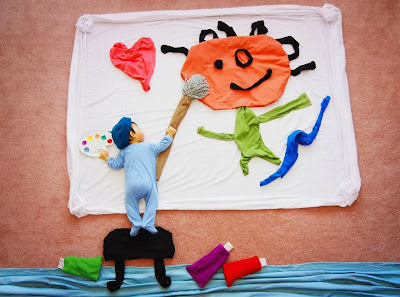 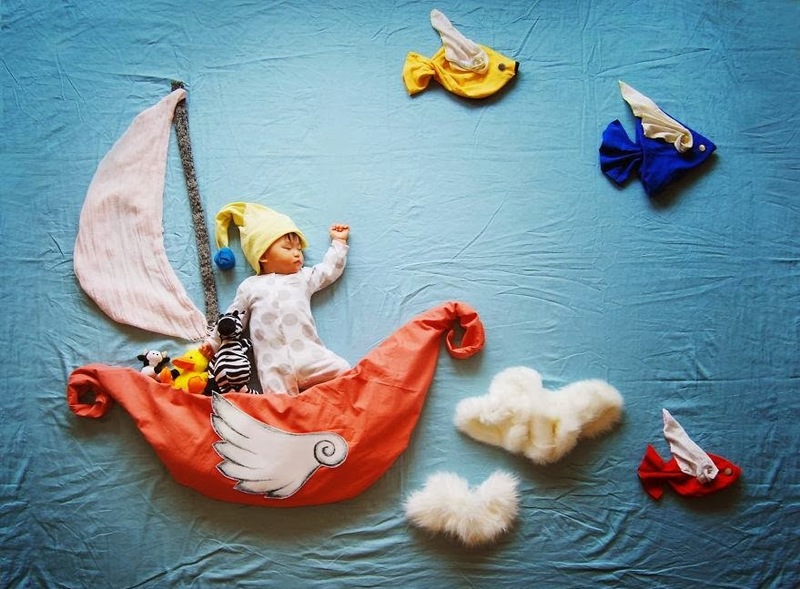 Combining artistry and imagination with photography, Queenie has created captivating photos using plain cloths, stuffed animals, and other common household materials to create the background setting. 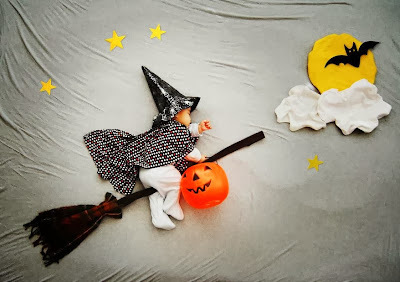 Her album – Wengenn in Wonderland – is a compilation of over 100 creative photos that depict the continuous exploration of her son Wengenn in his magical land of charm and wonder. She drew inspiration from other creative mommas like Adele Enersen and Anne Geddes but gave the images her own imaginative fairy-tale twist.